Imagine a setting where the best of the designers are catering to your whims and fancies. 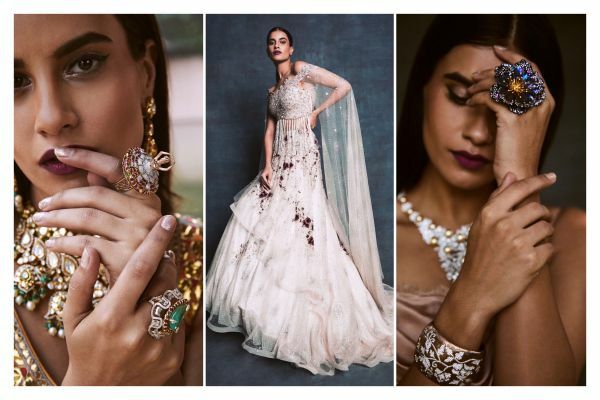 You get to pick the best outfit for all your wedding functions and your trousseau from a yummy list of crème de la crème A-list designers and jewellers. Now imagine all of this happening in one place. UN-real, right? Well, dreamy as it sounds, the esteemed houses of Carma and Jalsa are bringing you ‘Jahan’, a Bridal Couture Exhibition. The Carma foundation was started in 1991 and they were the pioneers in introducing multi-designer stores around the country. Jalsa is known for bringing the best of the best names in the fashion and jewellery industry under one roof. 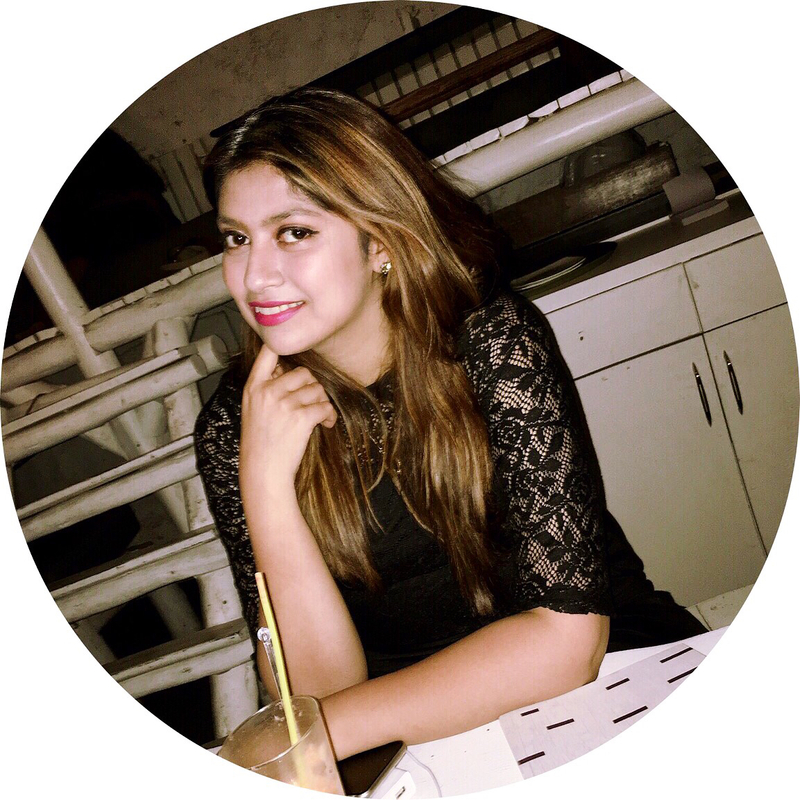 The leaders of both the foundation Malvika Poddar and Timsy Anand come together to bring the whole luxury ‘Universe’ to you through Jahan. They have come together for this collaboration as they both believe in catering to their client’s needs and understand how important it is for brides to feel like royalty on their big day. 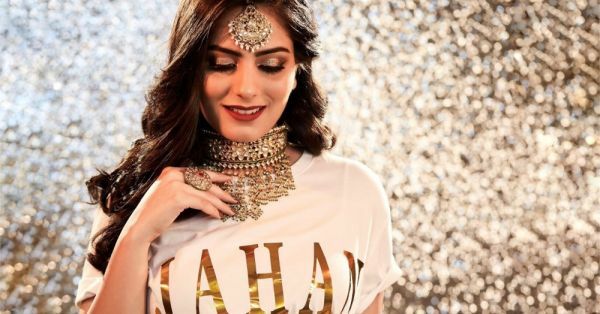 Jahan is going to bring around bigwigs in the bridal fashion industry like, Archana Aggarwal, Diacolor, Reynu Tandon, Rohit Bal and so many more! 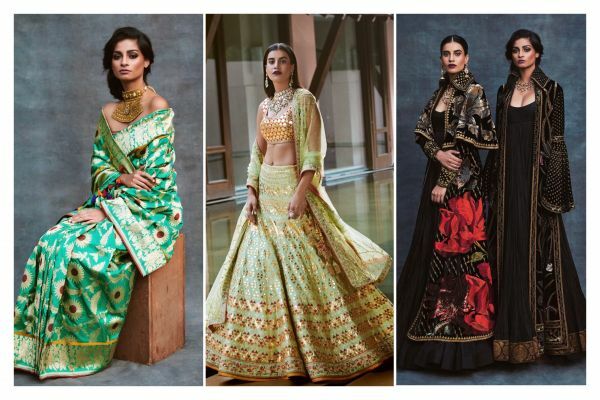 This showcase is more about celebrating the luxurious legacy that bridal couture is all about and also catering to women looking at shopping for their trousseau and understanding their need to stand out on their big day. You should visit this amazing exhibit if you’d like to get your hands on luxury, bespoke and heirloom items for your wedding or for a wedding you are attending. With such a delicious spread of designers and A-list jewellery brands you would be spoilt for choice. Jahan comes to New Delhi on the 15th and 16th of January at the Taj Palace. This weekend, it’s going to be all about personalised luxury and finding the right ensemble for YOU.